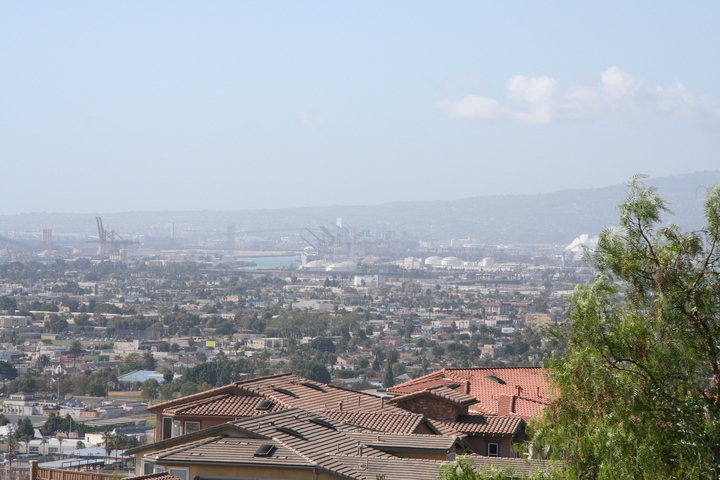 Here's the fourth of five views of Long Beach as seen from a small park near the top of Signal Hill. Copyright 2008, Garrett Wollman. All rights reserved. Photograph taken 2008-11-10.